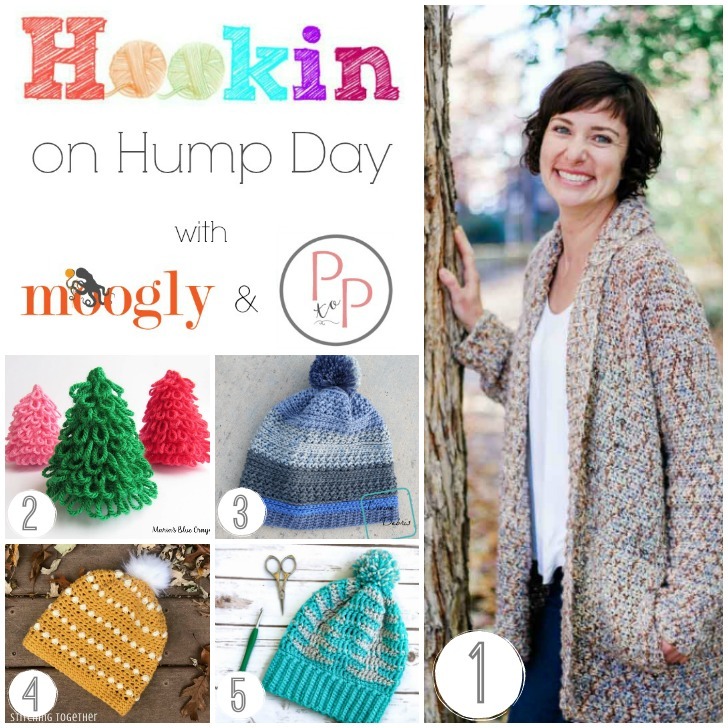 Hookin On Hump Day is having a hat week – must be autumn! 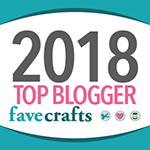 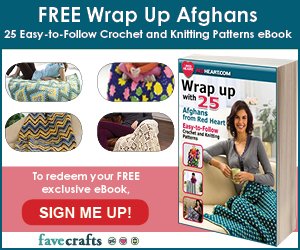 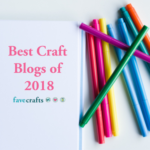 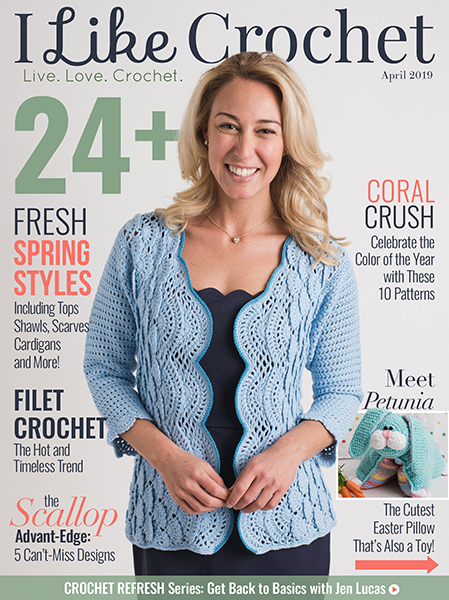 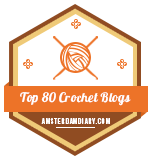 This round, all 5 featured patterns are free – and crochet! 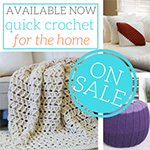 And ideal for taking along on your holiday travels! 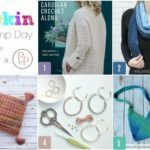 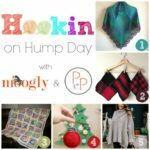 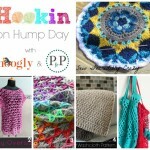 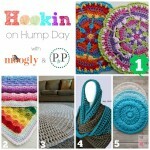 Hookin On Hump Day #168: A Yarny Link Party!